Riverside Theatre Arts has produced a series of musicals during our eight years of business. Check them out below! 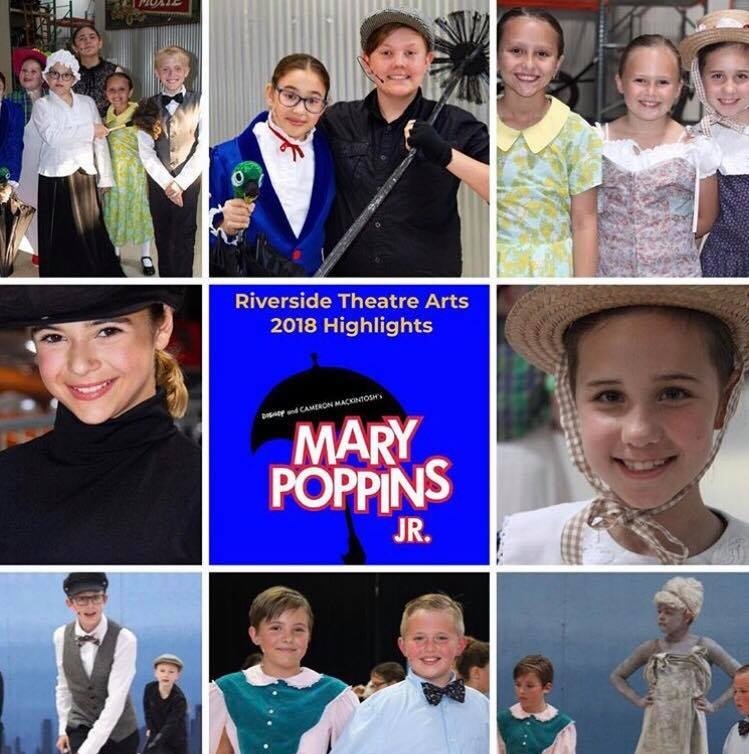 Mary Poppins Jr. was performed at Motorcyclepedia Museum in Newburgh, NY. We were proud to be one of the first companies to perform this newly released title. Riverside strives to be on the cutting edge of new releases. Legally Blonde Jr. was performed at Cornwall Central Middle School in Cornwall, NY. Legally Blonde Jr. was another new release which we were so proud to produce. Our performance at Cornwall Central Middle School was one of the highlights of our season. Honk! Jr. was performed at Motorcyclepedia Museum in Newburgh, NY. This fun, family-friendly musical is an adaptation of the Ugly Duckling folktale. Our students were directed by Broadway alumni, Luis Villabon. Beauty & the Beast Jr. was performed at Cornwall Central Middle School in Cornwall, NY. This classic musical was beautifully performed by our vibrant, magical cast. Dear Edwina Jr. was performed at Motorcyclepedia Museum in Newburgh, NY. This musical is all about giving advice and putting on a show with your friends. Our students shared valuable lessons with their audience. Once Upon a Mattress Jr. was performed at Cornwall Central Middle School in Cornwall, NY. This Broadway classic was huge success for our students. Our students specialize in musical comedies. Seussical Jr. was performed at Cornwall Central Middle School in Cornwall, NY. Every cast member found a place to shine in this technicolor musical. 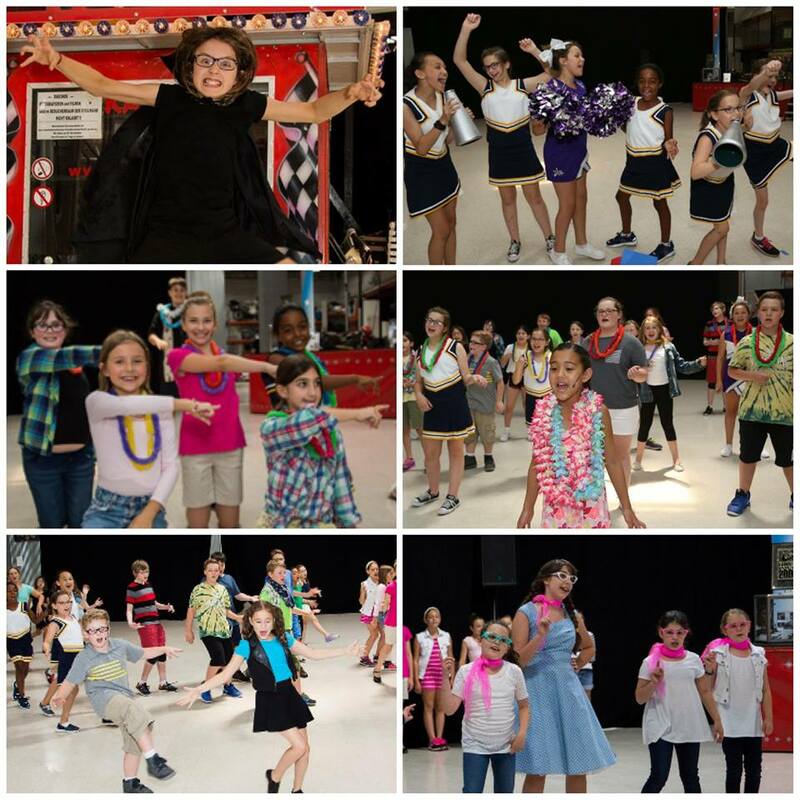 Our students took advantage of the whimsical nature of the show to make bold choices and leave the audience in awe. Wicked in Wonderland was performed at Motorcyclepedia Museum in Newburgh, NY. At the start of Riverside, we produced original musicals exclusively. This show was a mash-up of the Wizard of Oz and Alice in Wonderland. The script was written by Livi Perrone and the music was arranged by Patrick Hoagland. Villains and Heroes was performed at The Railroad Playhouse in Newburgh, NY. This musical mash-up was a combination of The Little Mermaid, The Lion King, Aladdin, and 101 Dalmatians. Cast members were all treated to amazing face-paint to help the show come to life. Annie and the Newsies was performed in the Walter Reade at the Storm King School in Cornwall, NY. This musical mash-up took the similar stylings of the musicals Annie and Newsies and put the characters in one big story. 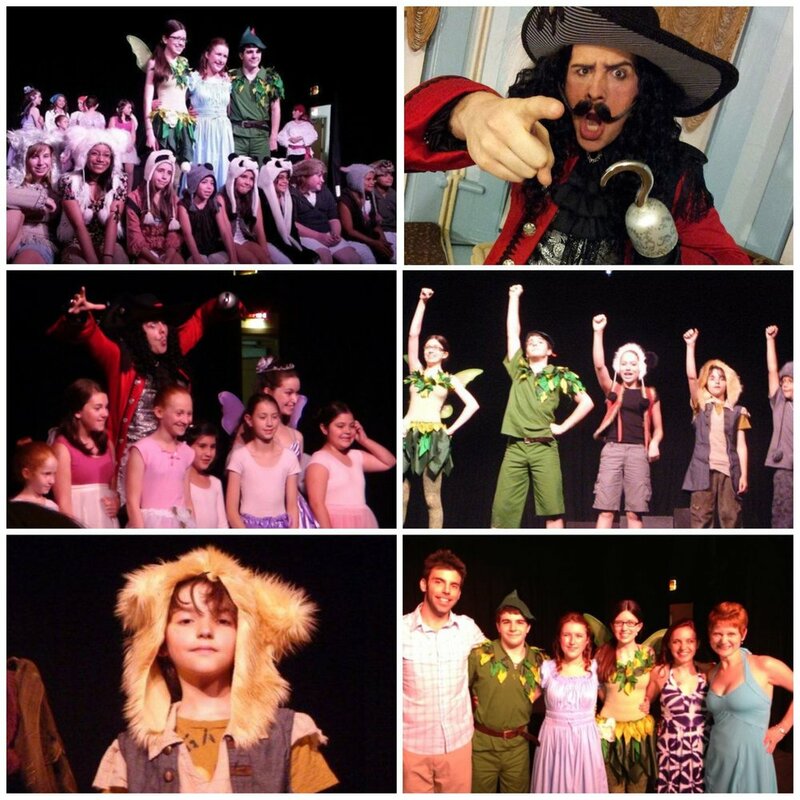 Our very first musical, Peter Pan: Flight to Neverland, was an adaptation written by co-founder Livi Perrone. We brought in professional adult actors to play some of the lead roles, so the students had the opportunity to fill out the ensembles. They played fairies, pirates, Lost Kids, and more!